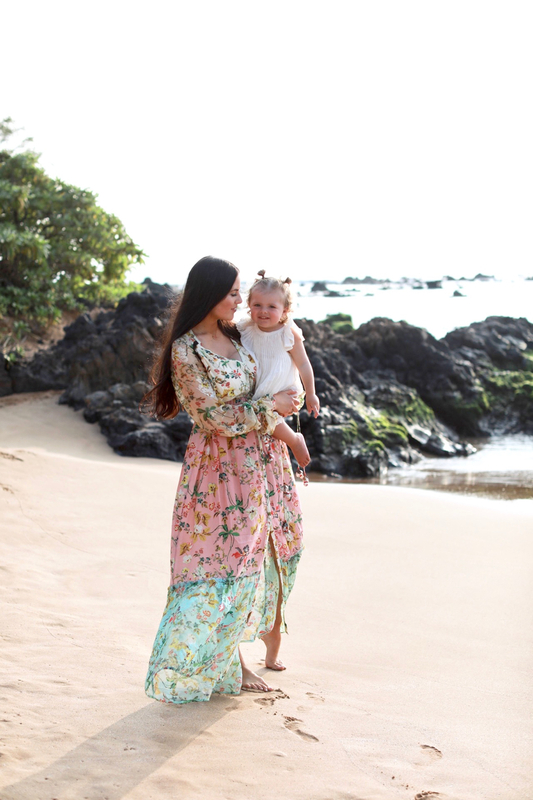 I’ve linked more floral maxis that I love below! Have a great Tuesday!! I know!! He would have loved it, we wish we could bring him along! He’s happy we are home now though! 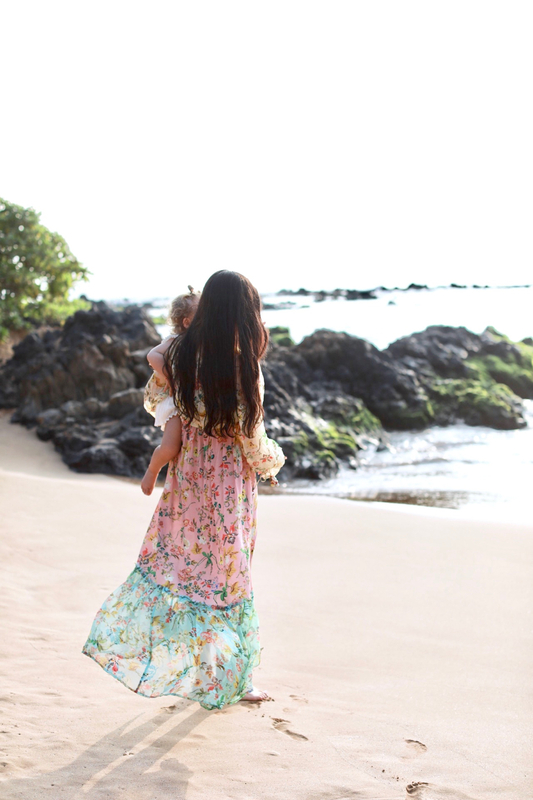 Awww, such a dreamy beach photos and loving family moments!! Lovely post! You look amazing! Such a beautiful family! This is definitely a beautiful family photo! You all look so happy and having so much fun! Your babies are so cute! Love that dress btw!! you guys are all adorable! Rach, these photos are beautiful! Isla is getting bigger by the minute and is starting to look more and more like you and your sisters! 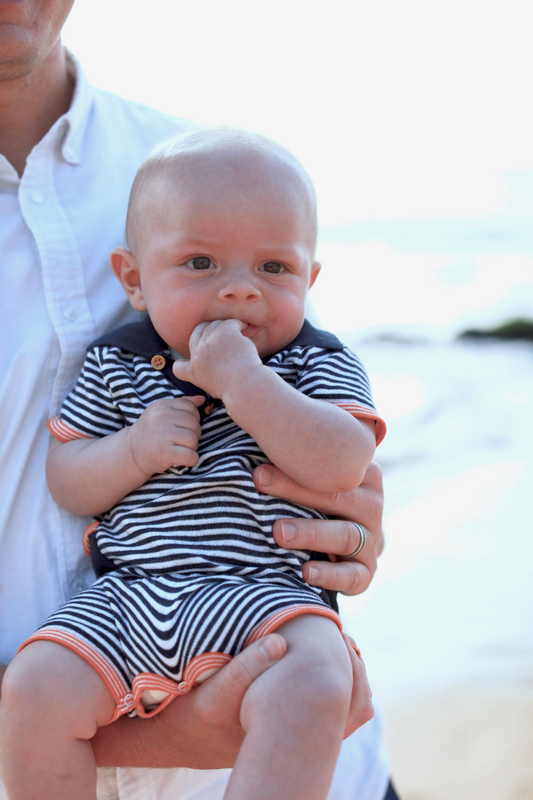 The little guy is also getting big, his facial expressions always make me smile, so cute! Thanks so much for sharing, beauty, and I hope you’re having a great start to your week so far! Jalisa, you are so sweet! Thank you! Y’all are too cute, so glad you had a great trip! 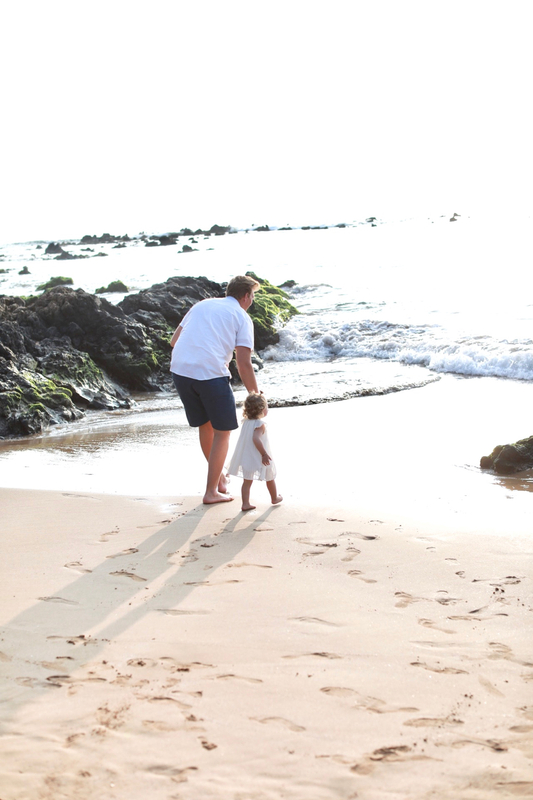 Super cute family photos! And love your dress! I love the family photo of you guys!! 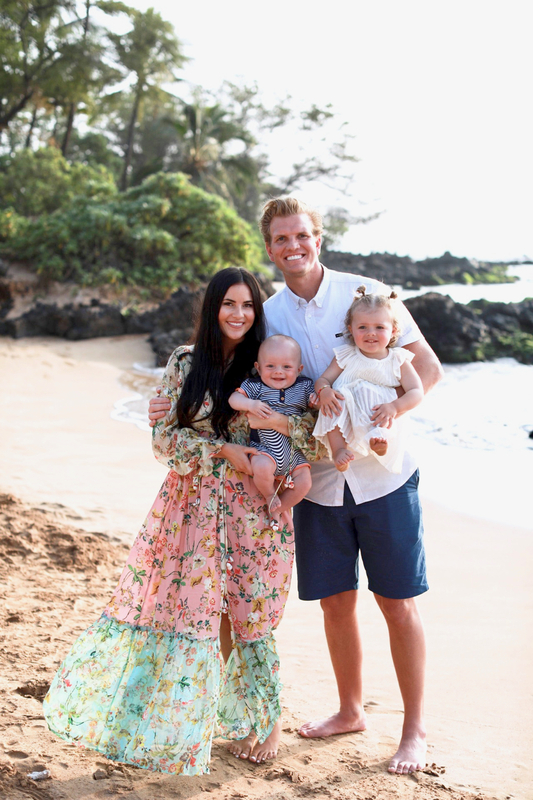 Sweetest fam – glad you guys had such an amazing trip! You’re welcome!! I hope you find some you like! 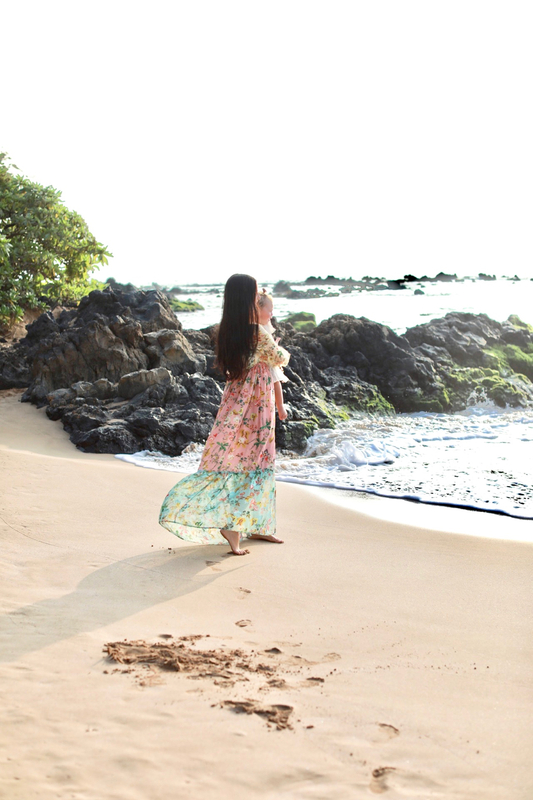 Love these photos and your dress! I may have to snag that for myself. 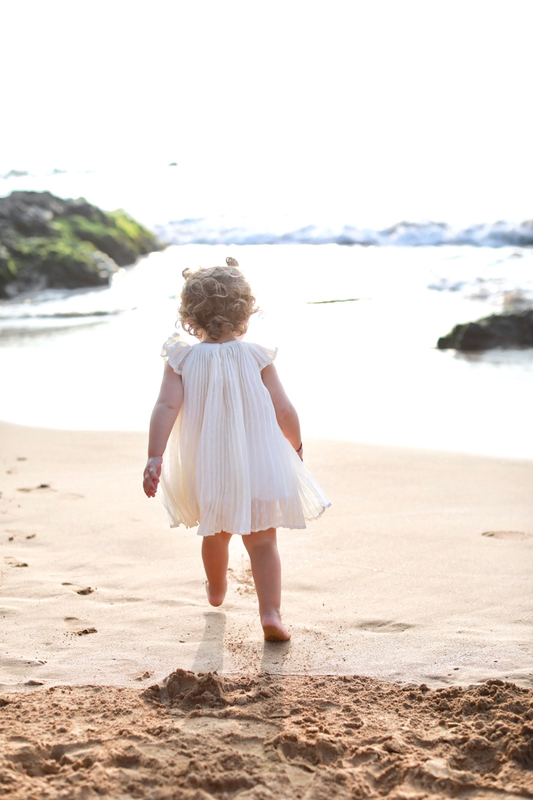 Isla’s hair is so curly and gorgeous… she’s getting so big! Thank you! You are so sweet, thank you for following along! 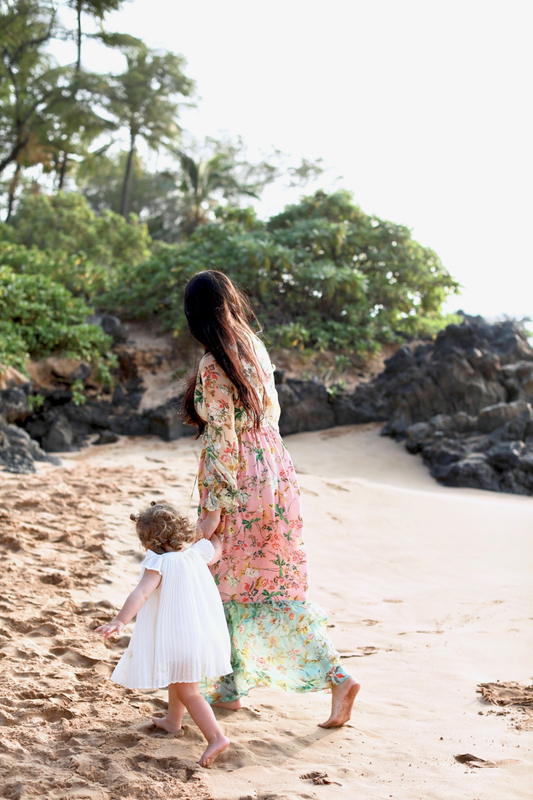 I love these great family shots.The dress is so lovely,light,airy and fresh! 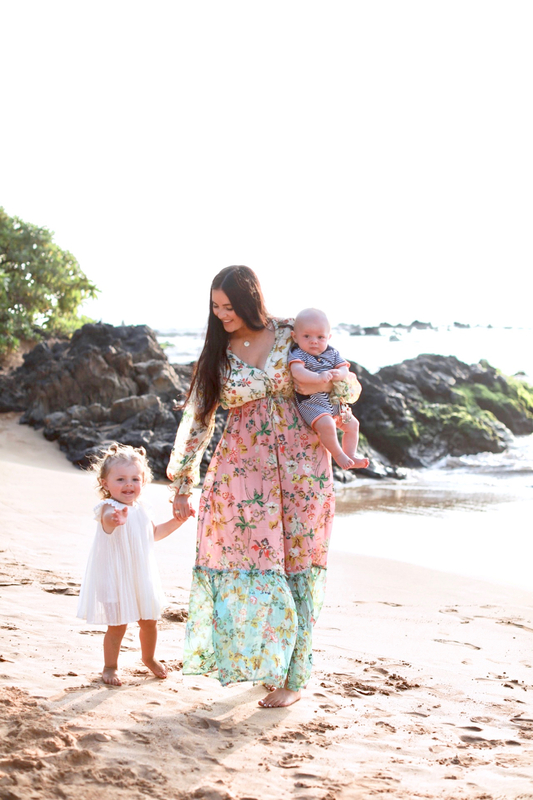 Loving your maxi dress and your beautiful family! 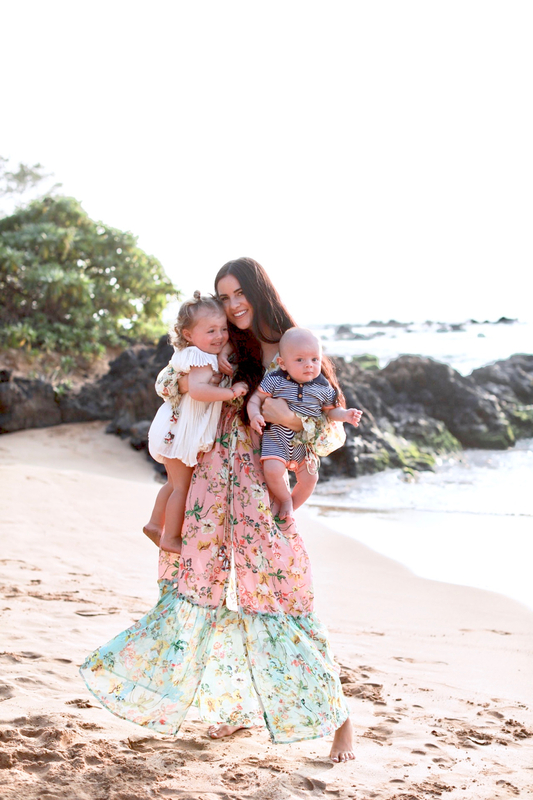 Beautiful family pics! Jackson is getting sooooooo big! Thank you!! I know, it makes me so sad! I want him to stay little forever! You look so pretty! Love the family photos. 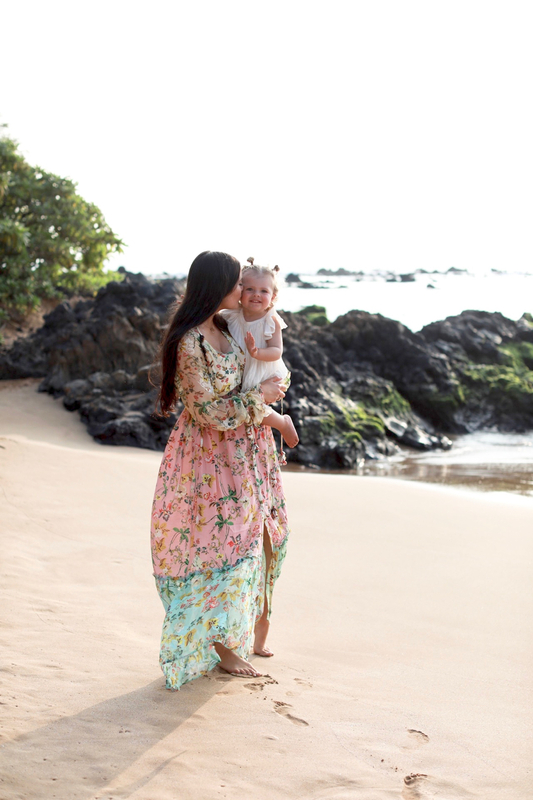 Such great family pics and such a pretty maxi dress!! Thanks Ruby! You are so sweet! Lovely pics! 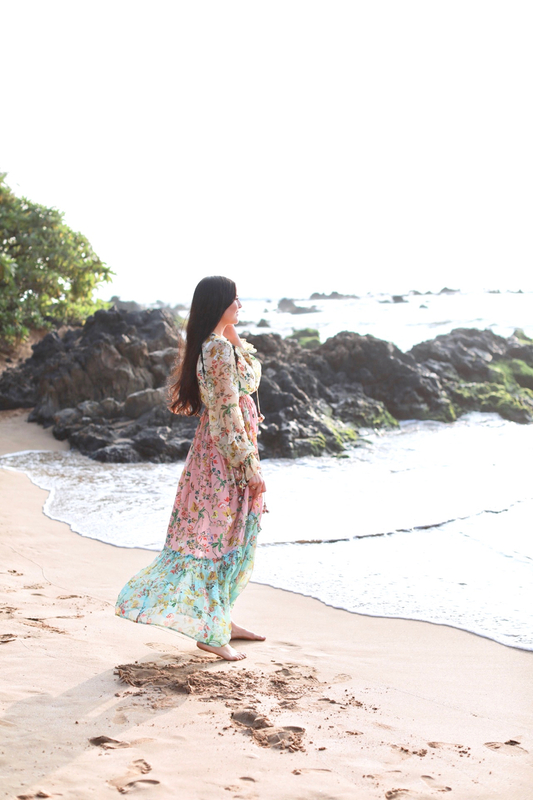 I love the floral maxi for the beach, it is romantic and also protects from the sun and those chilly sea breezes. The beach is great year round here in San Diego! You’re so lucky to live in San Diego, it’s beautiful there! 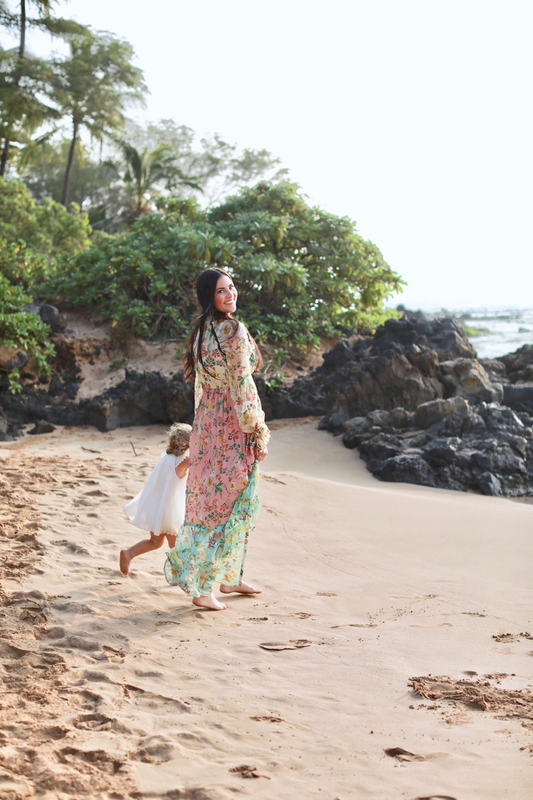 We love Hawaii, but we also always look forward to out trips to CA! Thank you! !